Here you can find numerous helpful files that provide added information or gouge while learning/running checklist procedures. Scroll down thru and take a look. The Radio Call gouge is a simple sheet that has the required FWOP radio calls on it for KNSE operations during the execution of the checklist. It is there as a crutch to help remind you, should you forget. You can print it out and put it on your kneeboard just in case you draw a blank while running the checklist. Try to wean yourself from it as quickly as possible. The lineup card can help you to write down ATIS and clearances. It also has the various taxi routes so you can read it back correctly. Good thing to have on your kneeboard. 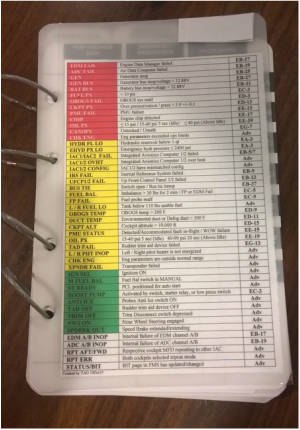 The CAS Lights Guide can be taped to the front cover of your Pocket Checklist (PCL) as a quick reference to the possible CAS messages, what they mean, and what page you can find applicable checklist on. Some wide packing tape will do the trick! The Simulator Abbreviated Checklist is used once you have done the required full checklist events. It is used to quickly start on the ground or in the air. Which one you use (ground or air) will depend on the event you are doing. They are quick and to the point to minimize ground time. 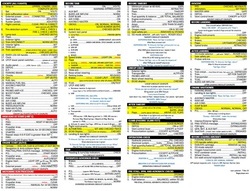 The Checklist Study Guide is used to familiarize you with running checklist. It tells you what you will challenge, check for or do, then what you respond with. 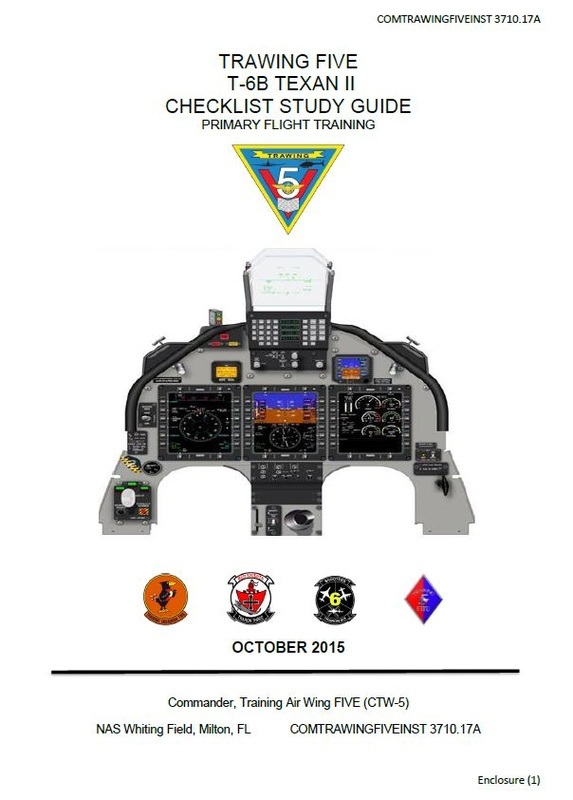 It is a first step in learning the layout of the cockpit and how the checklist flows. It also incorporates radio calls that must happen during the running of the various checklists (FWOP procedures). This guide pulls its information from NATOPS Section 2, where all of the checklists are expanded into the actions you need to do on each step. It would be good to also read about these steps in the NATOPS as you become more familiar with them. There is a lot more information in the NATOPS than is incorporated into this guide. This will, however, get you started. You should have been issued this guide at check-in. You can also find it in the Publications Section. The practice Quadfold is a checklist designed to be a go-between from the Checklist Study Guide to the Quadfold. 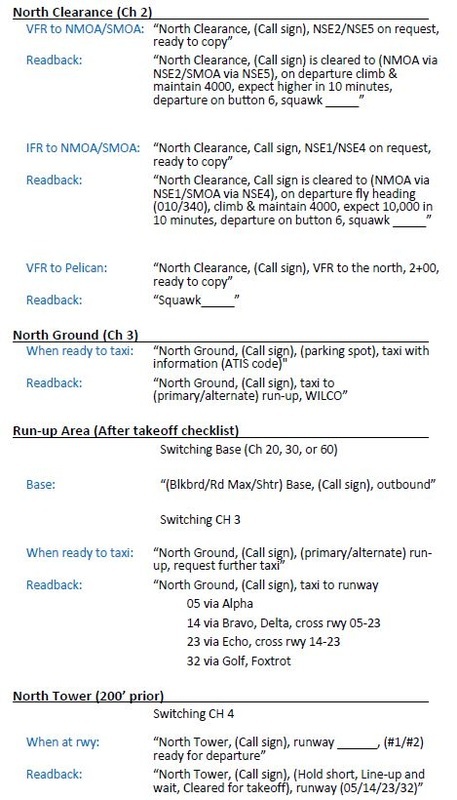 It is basically the information in the Checklist Study Guide (call outs, signals, radio calls, etc.) put into a Quadfold format. It should help with the transition. The real Quadfold is what you will use in the aircraft. It should not be marked on. 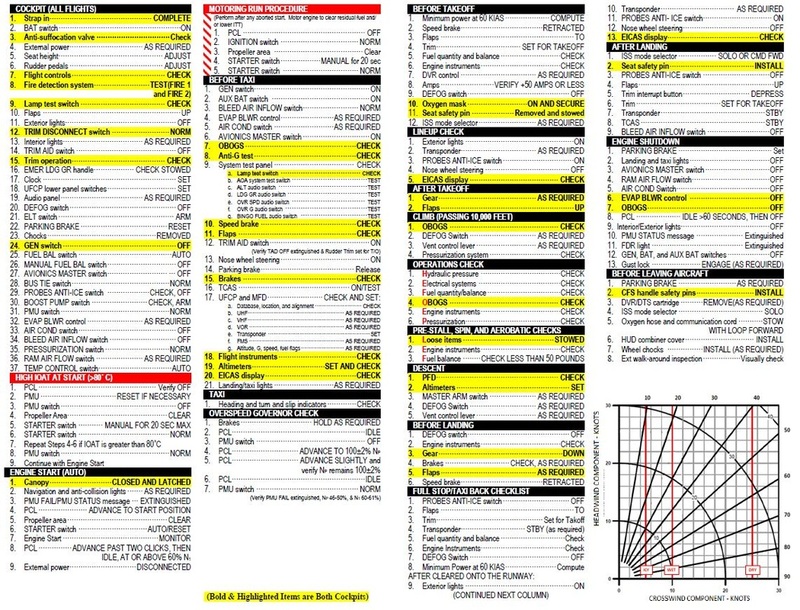 There are a couple different methods for folding, cutting, or laminating this checklist for use in the cockpit. This will be cover in the Cockpit Setup Section. You should have been issued this checklist at check-in. you can also find it in the Publications Section. 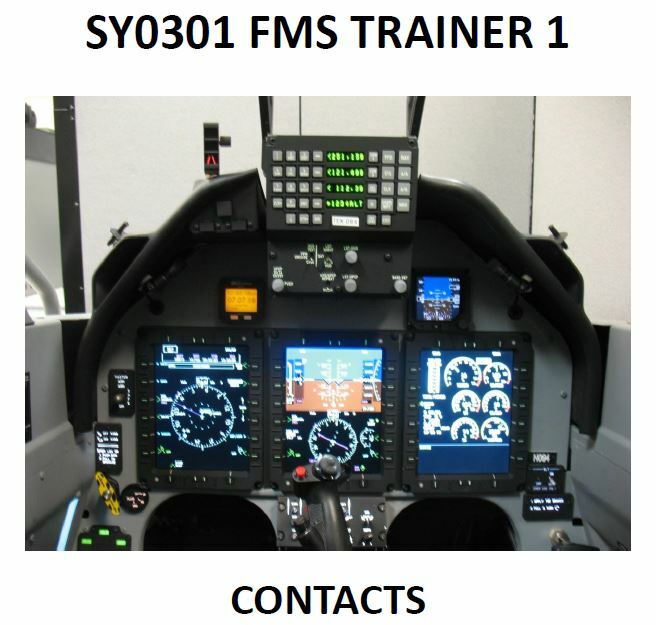 The SY0301 lesson is helpful for you to become familiar with basic FMS functions you will need to know during normal checklist accomplishment. A video to help with your start scan and learning to be consistent in what to look for during the start cycle. A short video to show the various hand signals used during the checklist. In the checklist, when it comes to the section for checking speed brake and flaps, there is a sequence you want to follow. You call for the item, give the signal to the lineman, then actuate the control. Once you verify the setting by a response from both cockpits, you give a "thumbs up" to the lineman telling him everything checks good inside. He will return a "thumbs up" to you indicating everything checks good outside and the control moved to the proper setting.